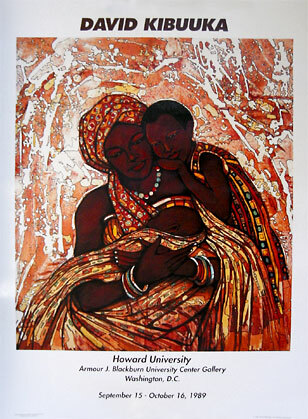 Receive a FREE "Togetherness" poster by David Kibuuka when you purchase any limited edition print or serigraph. Offer is good while supplies last and is limited to one free poster per order. Submit your order today and receive your FREE poster! Click here for more information about "Togetherness".